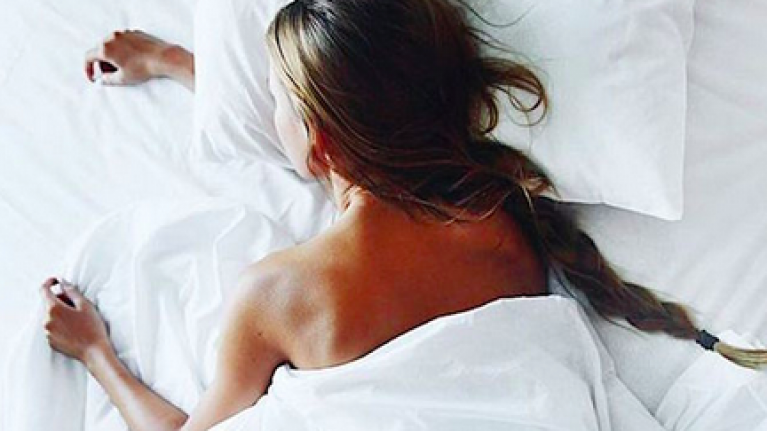 Sure we all know the health benefits than comes from a good night's sleep, right? Enough sleep ensures a better mood, a stronger immune system, improved concentration, and a healthier heart, to mention a few. But what about the effect sleep – or more so the lack of it – can have on our skin? 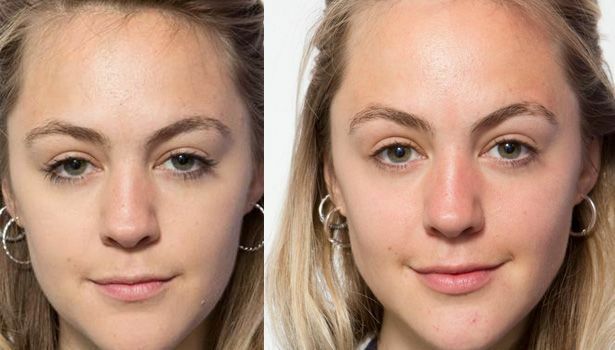 In a UK study commissioned by Bensons for Beds, model Jodie Kidd and a total of 30 other female volunteers took part in an experiment that tested their skin both after sleeping for eight hours and for six hours, and the results were all sorts of terrifying. 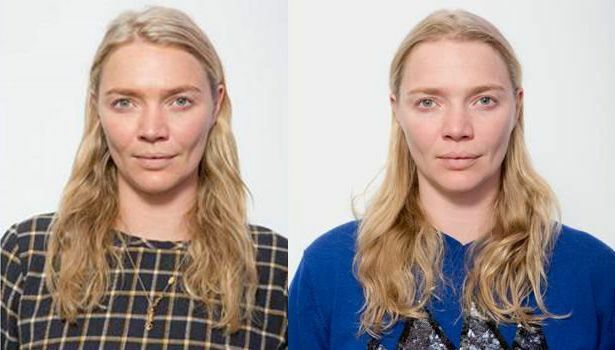 In the image, the study compared Jodie Kidd's skin after eight hours of sleep (left) compared to six hours (right). 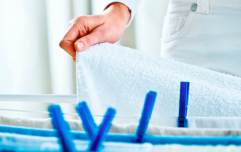 The results from the average female volunteer showed that (brace yourselves!) fine lines and wrinkles increased in number by 45 percent while spots increased by 13 percent just by sleeping two hours less a night. And; some volunteers even had more dramatic changes, such as a 127 percent increase in spots and an increase in red areas by 68 percent. No wonder we all seem to age 500 years when we have small children living with us! "As a busy working mother, it is quite common that I don’t get the recommended seven to eight hours sleep per night," Jodie explains. "I have never really thought about how this might affect my skin as I have so many other priorities at the moment. Having seen the really quite significant effects of just five nights of six hours of sleep, I realise that rest is an important part of it." Because although most of us know we should be aiming for eight hours of sleep a night, sure we all know how difficult that can be to live by. In fact, according to the study, a whopping 46 percent of UK citizens regularly only manage a six hour stretch at night – and we imagine those figures are pretty representative of us here in Ireland as well. Founder of The Sleep School and leading UK sleep expert, Dr Guy Meadows, explains: “Sleep is a time for the body to heal, renew and eliminate toxins from the skin. When sleep is reduced, so is the body’s ability to carry out these functions." Maybe even more surprising than the effect of sleep on your skin is the effect sleep – or lack of it – has on our self-esteem. According to the study, the results showed a 20 percent drop in self-esteem after the participants had slept for only six hours, with participants feeling 33 percent less attractive by the end of the study. And while this study showed significant results over a period of just five days, try to keep in mind that many people, especially busy parents, are sleeping this way for weeks, months, maybe even years, something that no doubt will have consequences for both their looks and how they feel about themselves. Uh-oh. Who's on for an early night tonight? !